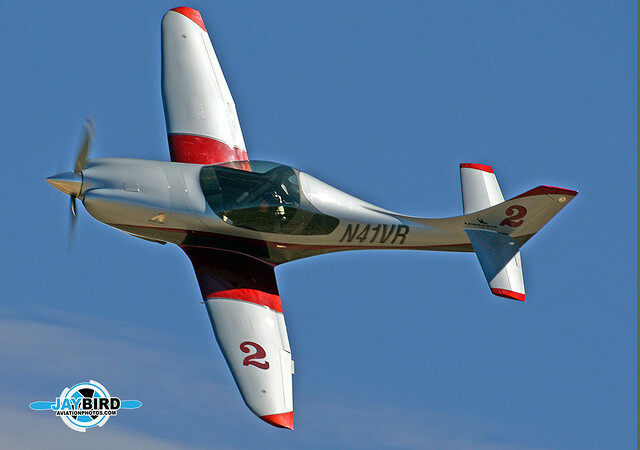 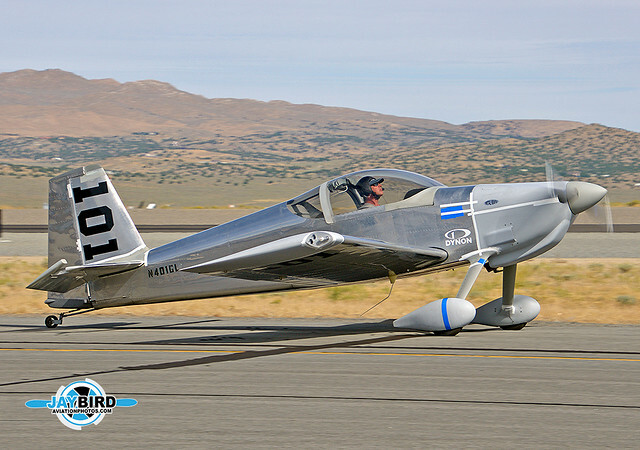 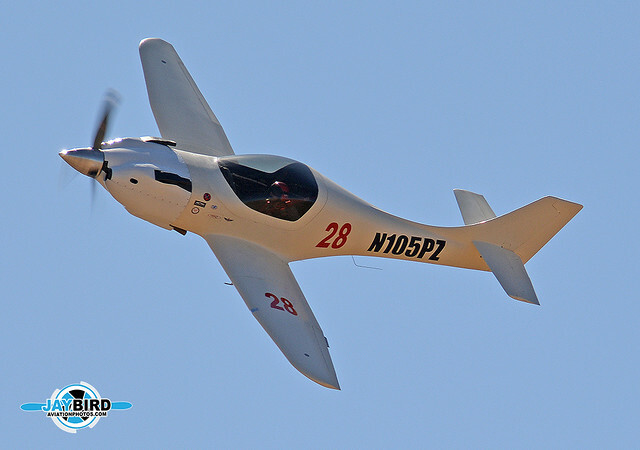 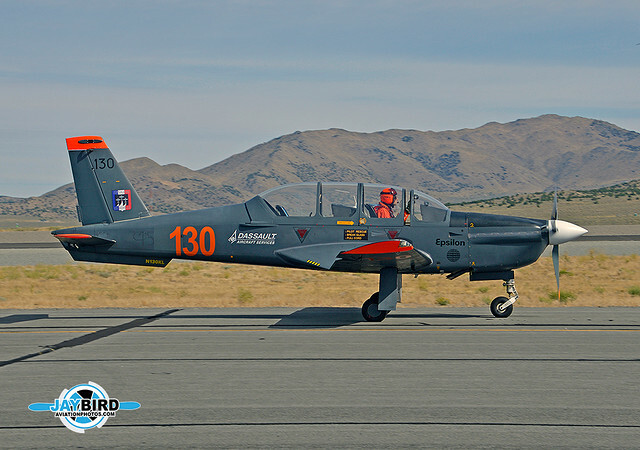 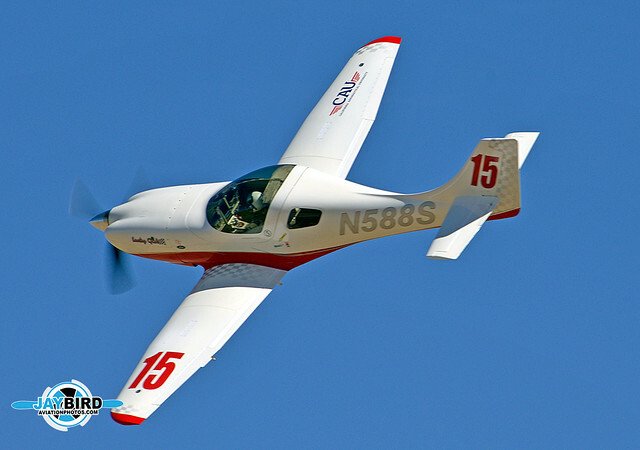 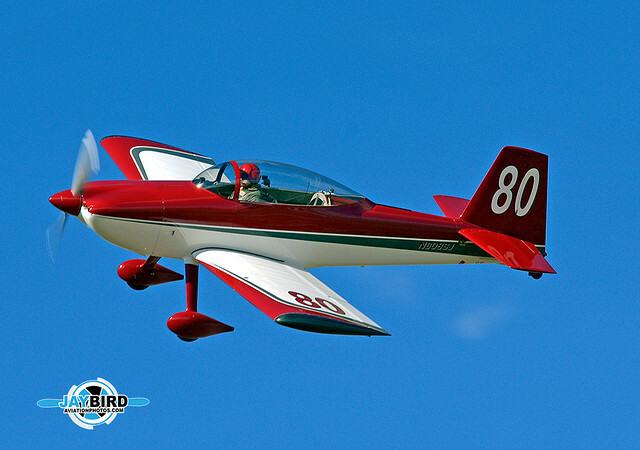 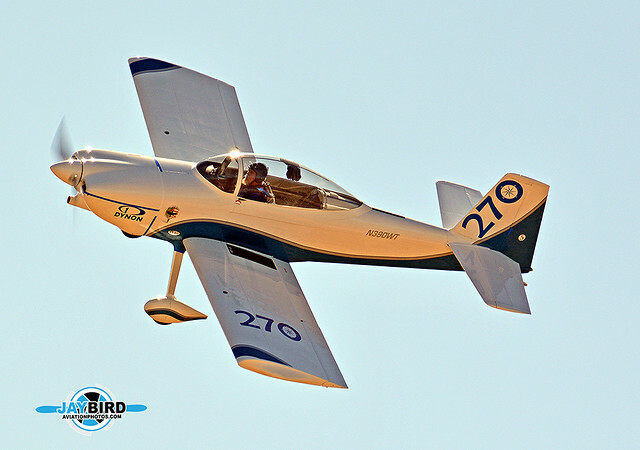 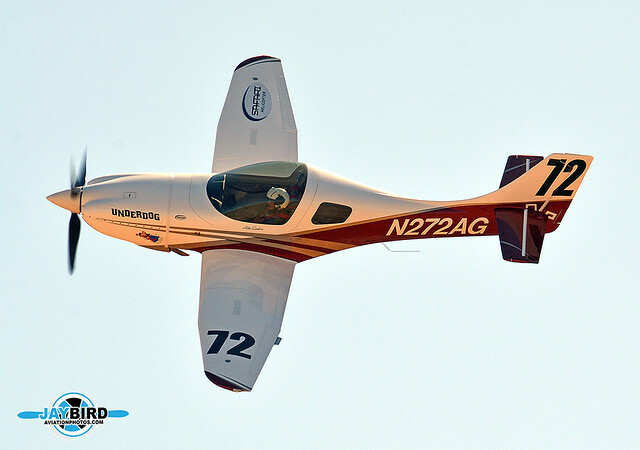 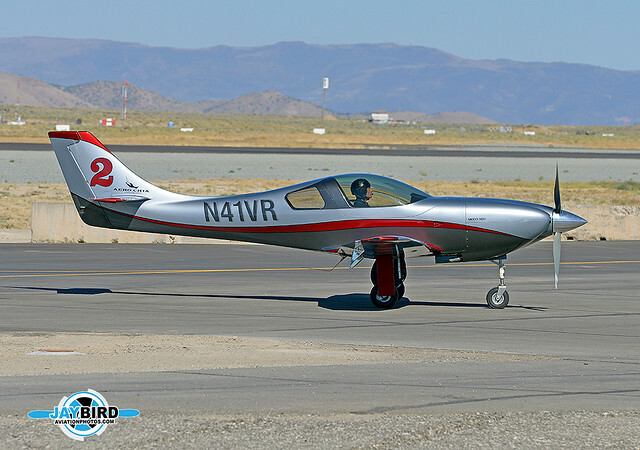 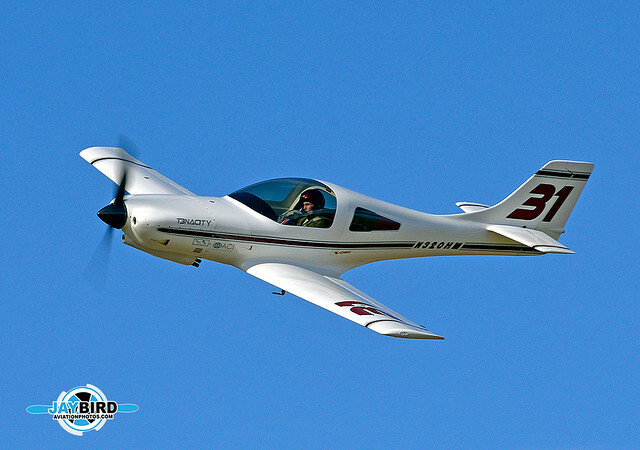 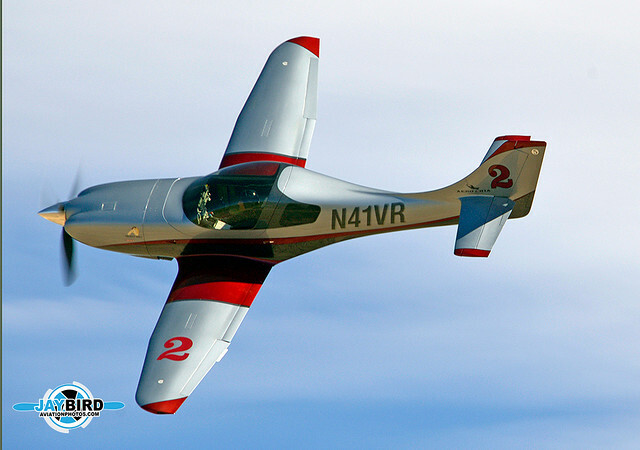 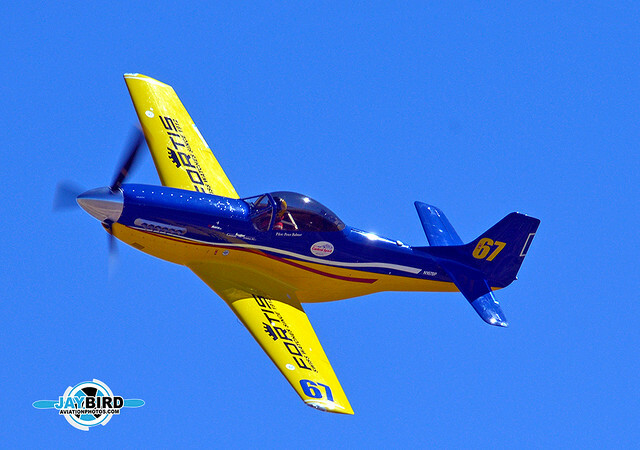 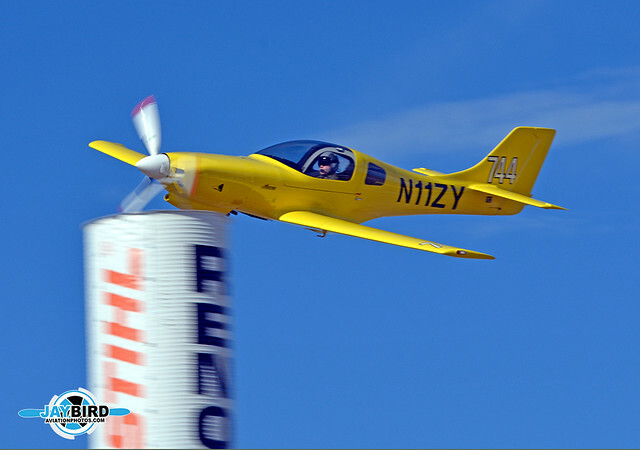 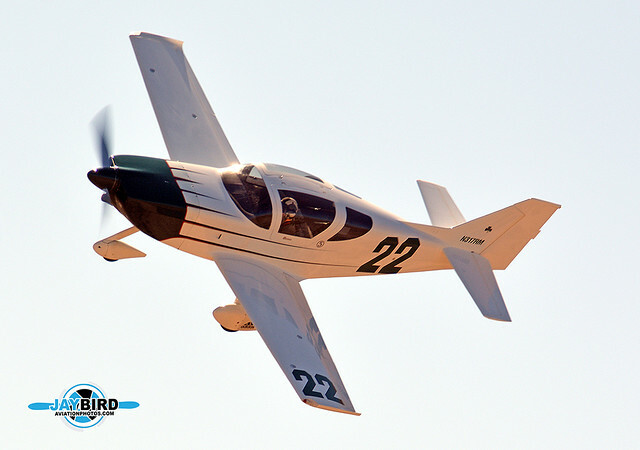 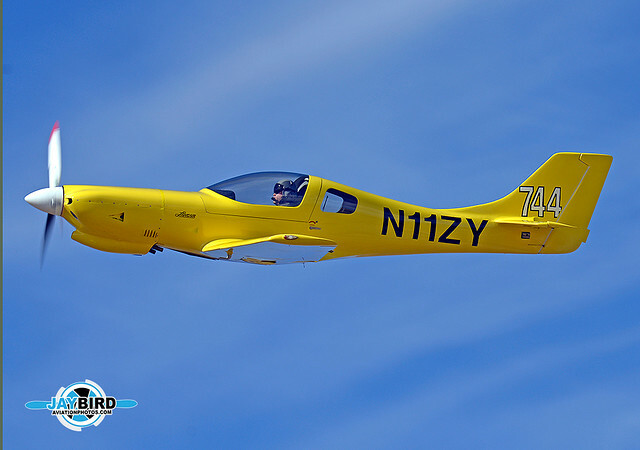 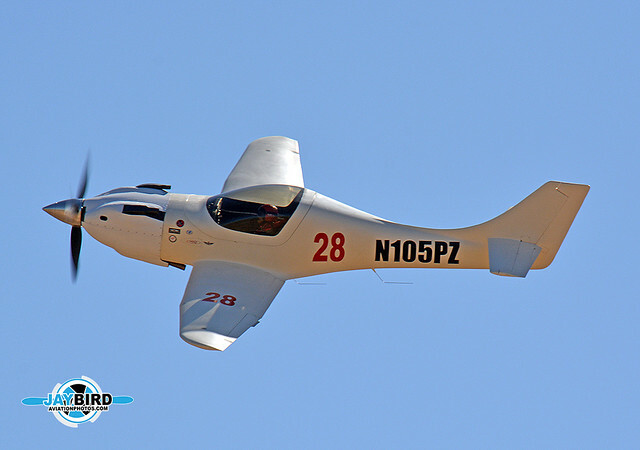 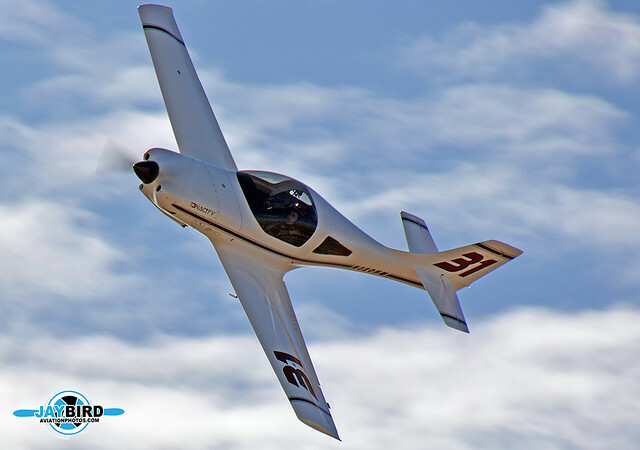 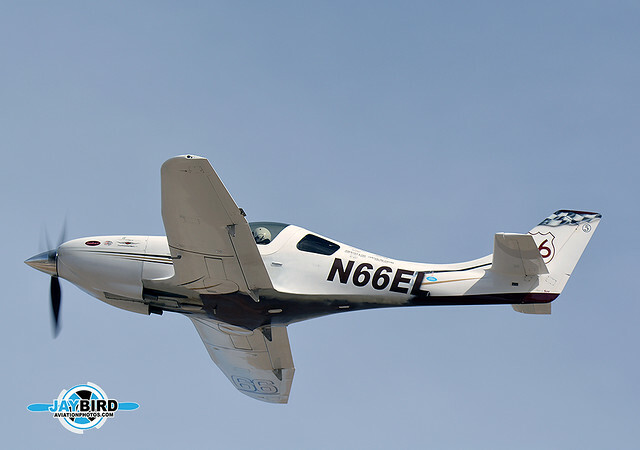 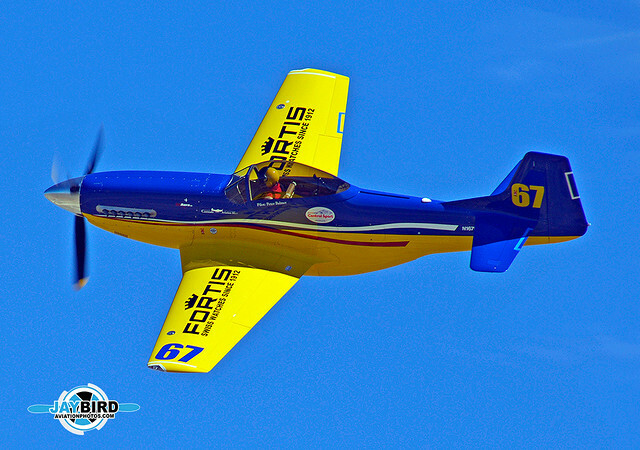 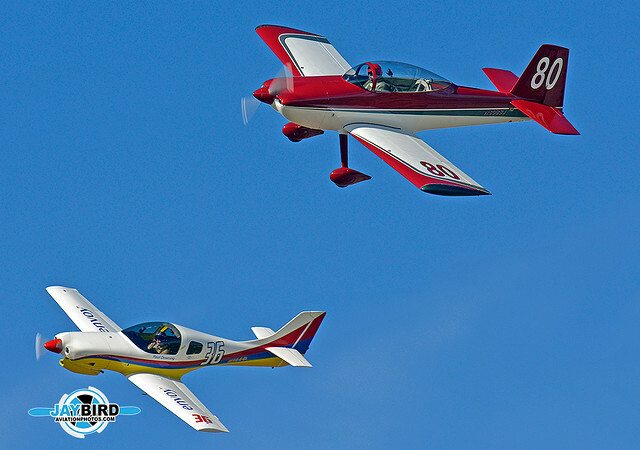 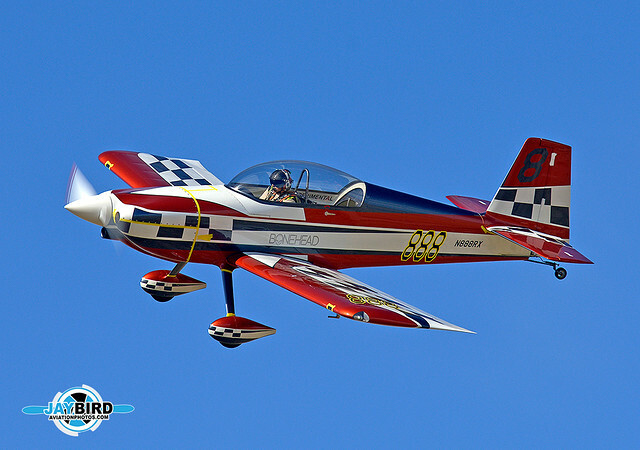 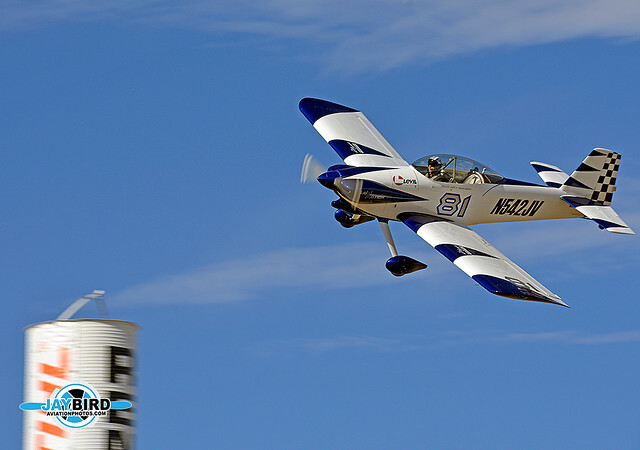 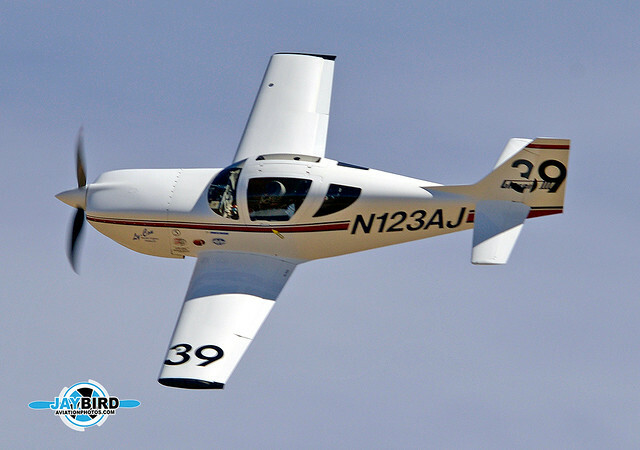 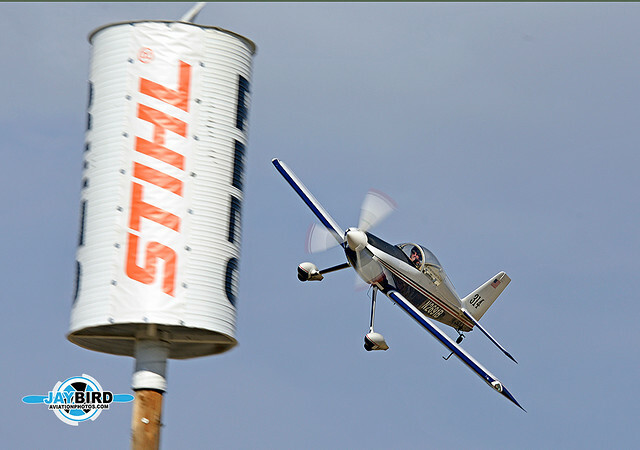 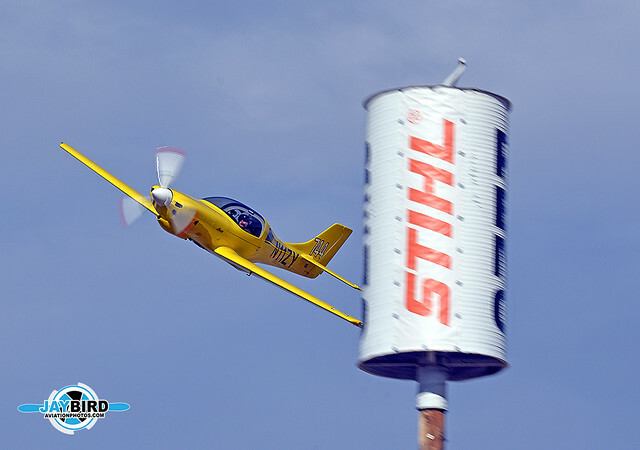 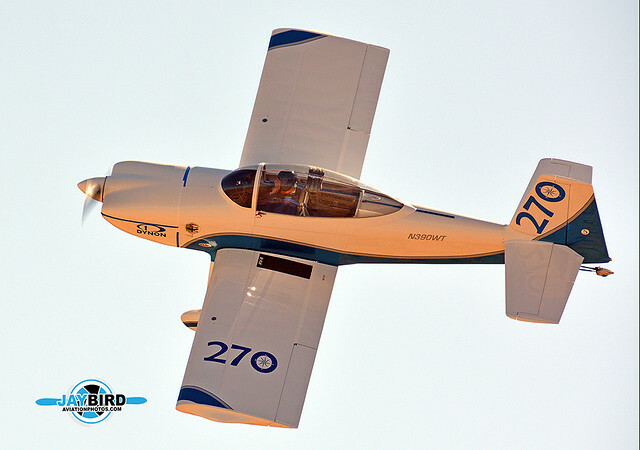 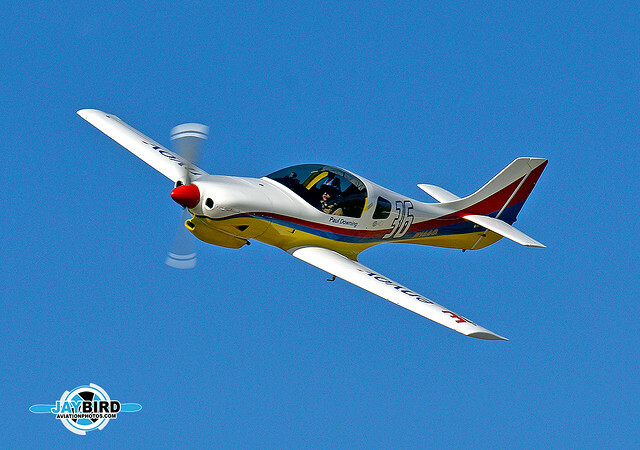 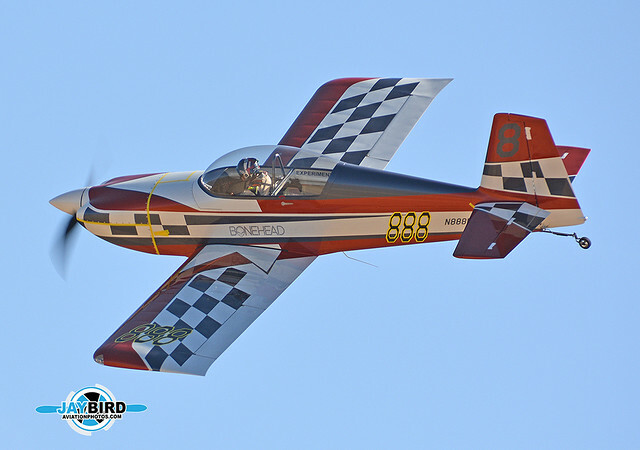 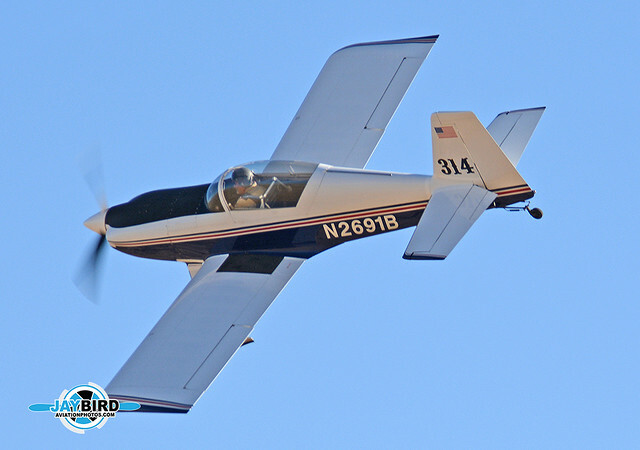 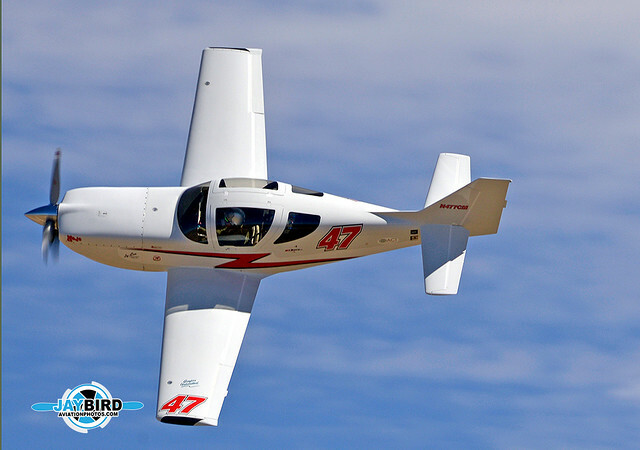 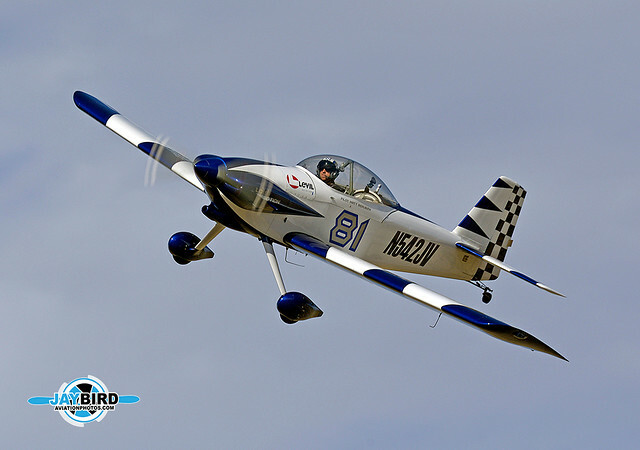 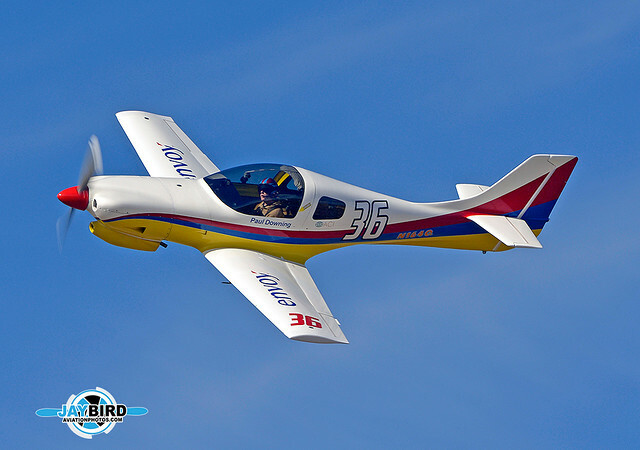 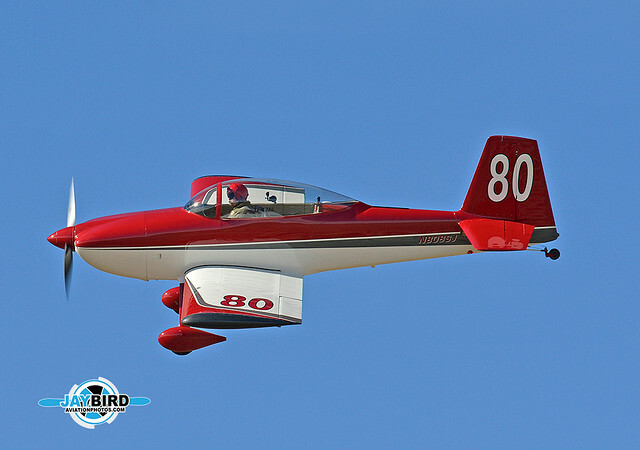 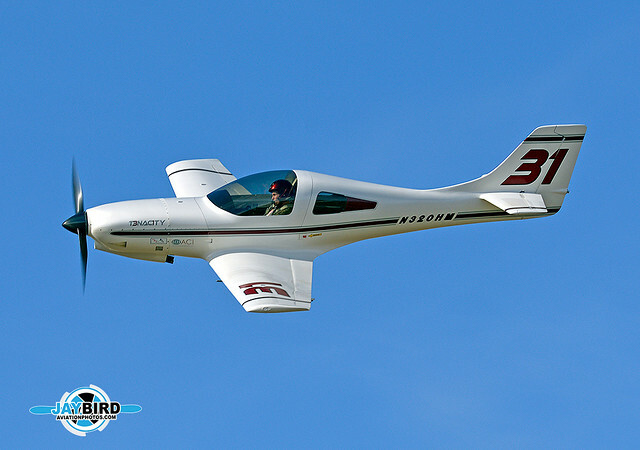 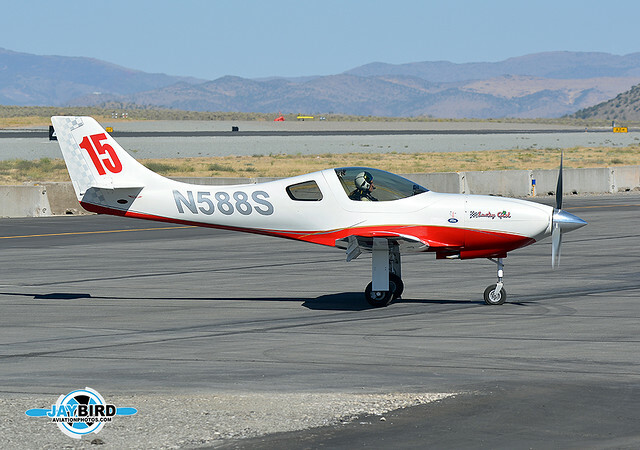 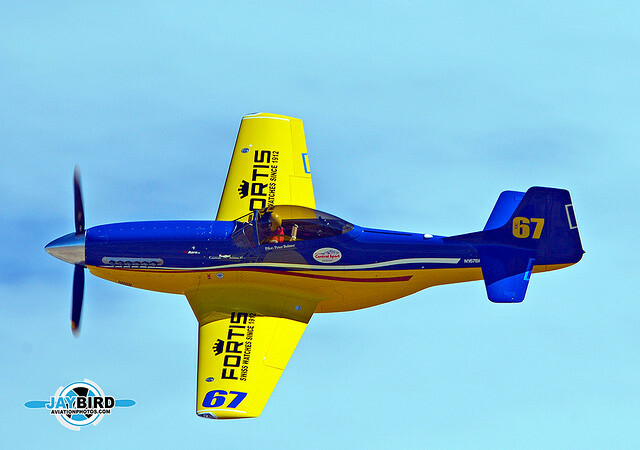 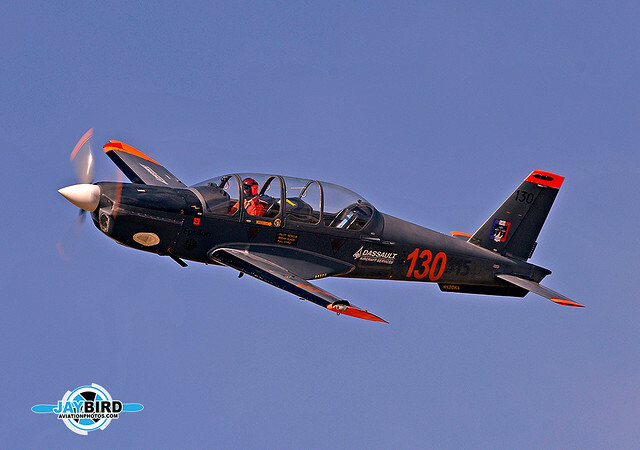 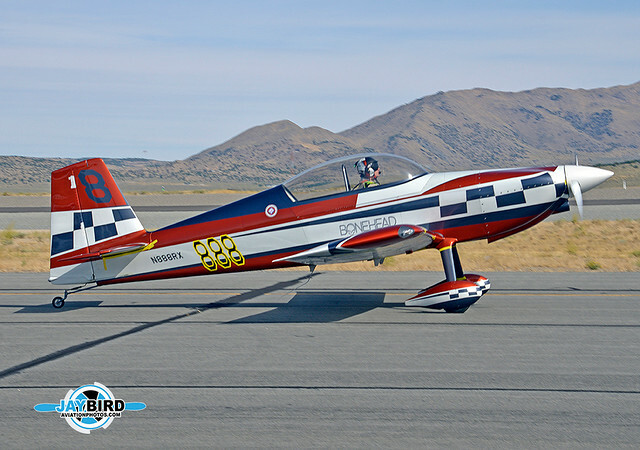 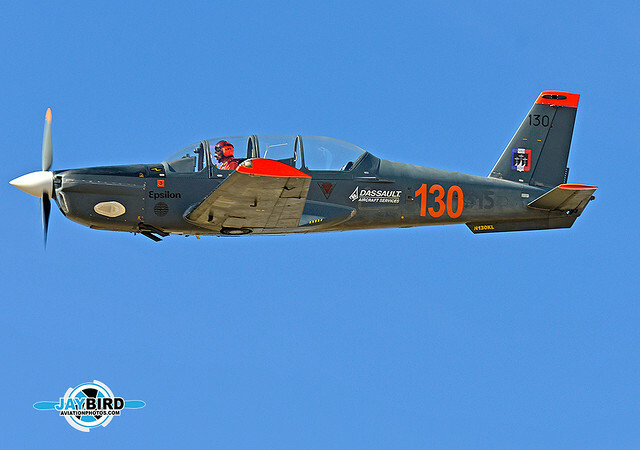 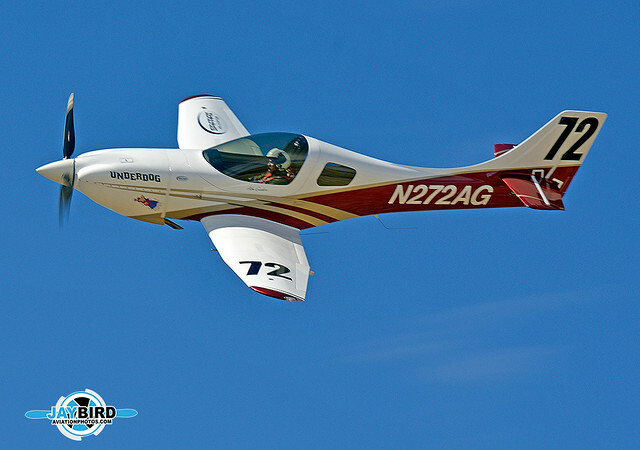 Vince Walker’s Lancair Legacy L2K. 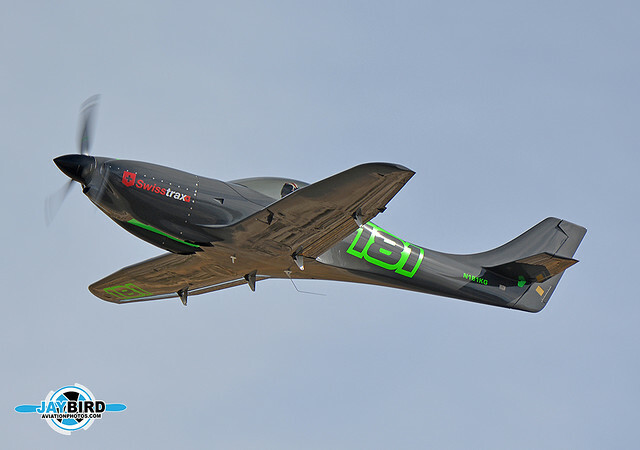 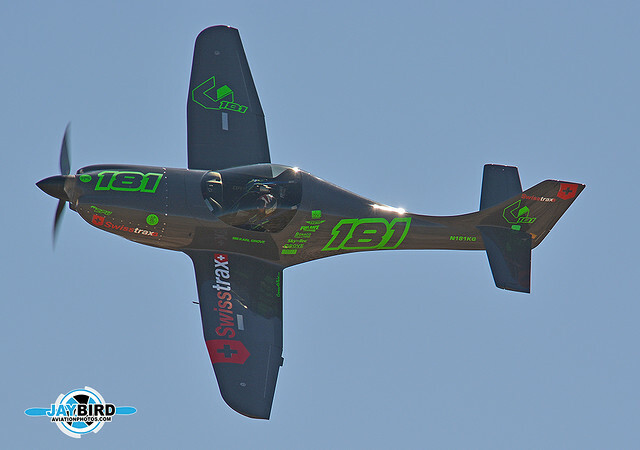 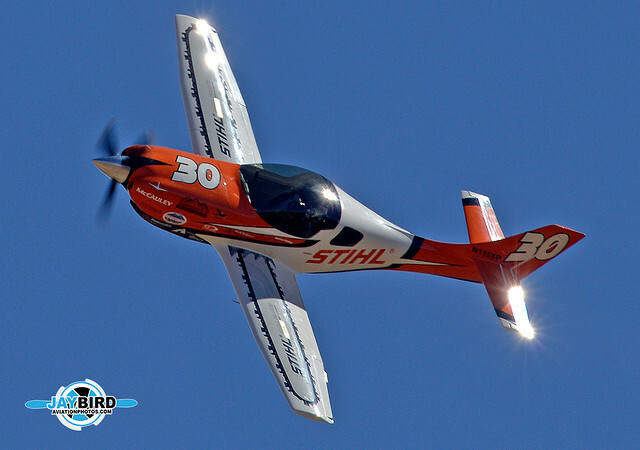 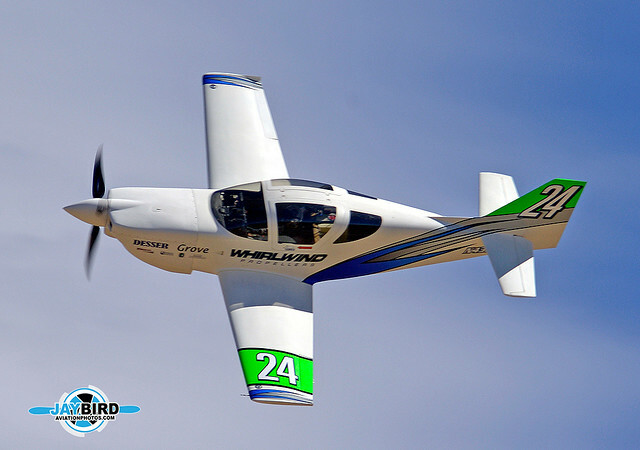 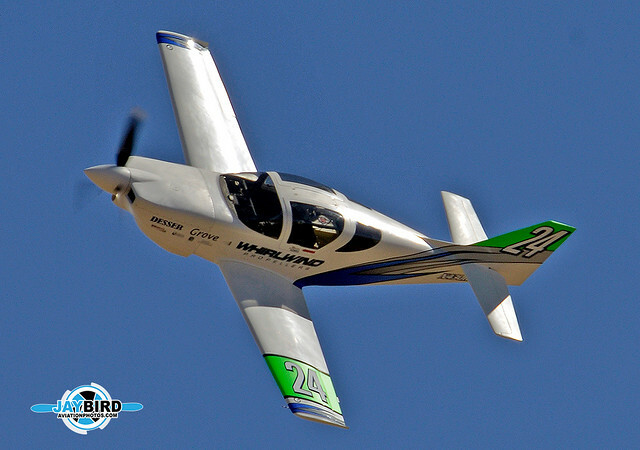 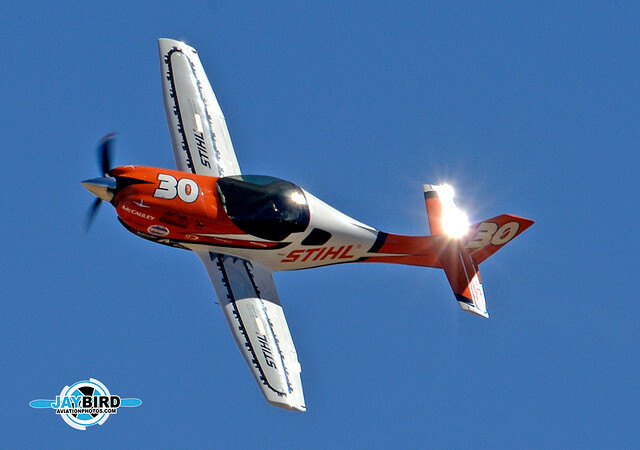 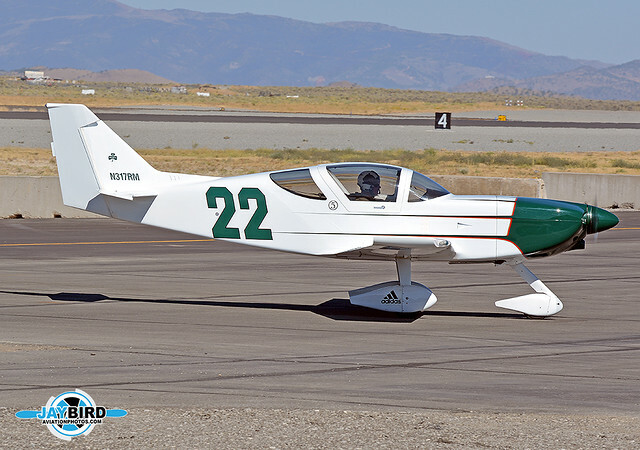 N41VR, “Modo Mio..
Jon Flanagan’s Glasair II-S, N317RM, “Greenstreak”. 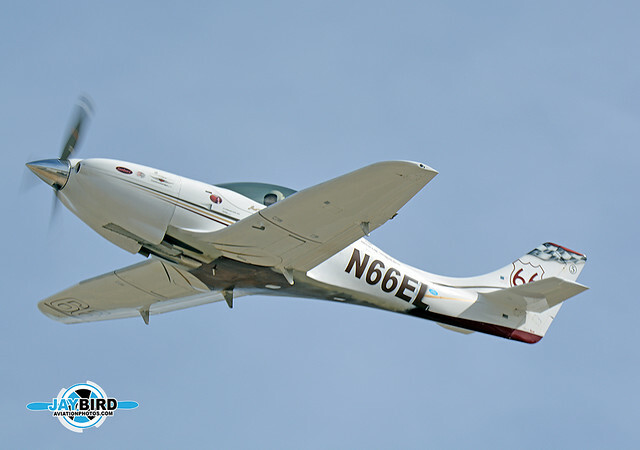 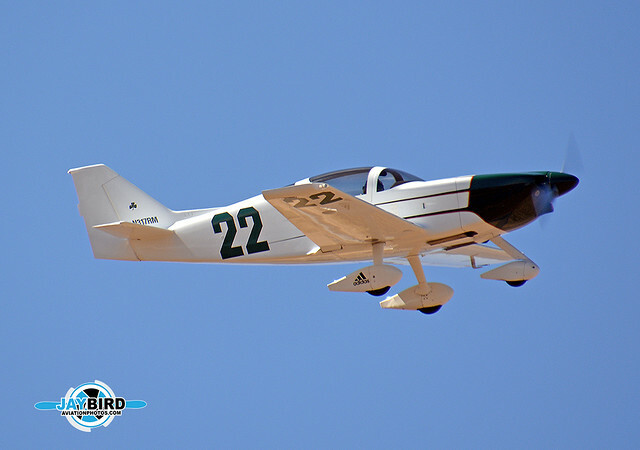 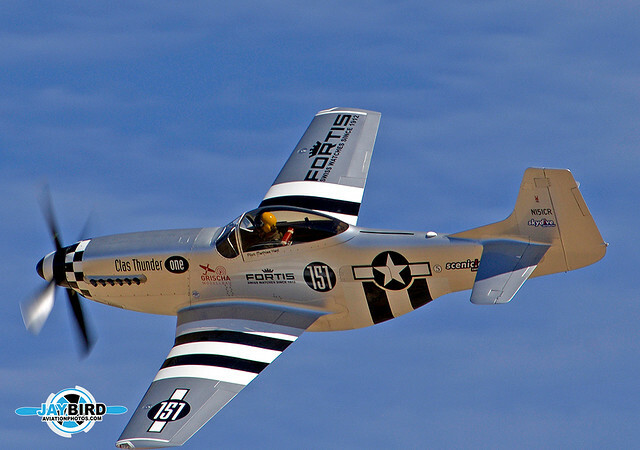 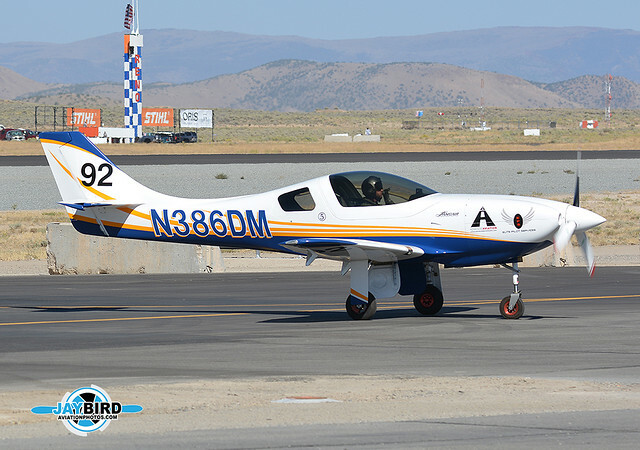 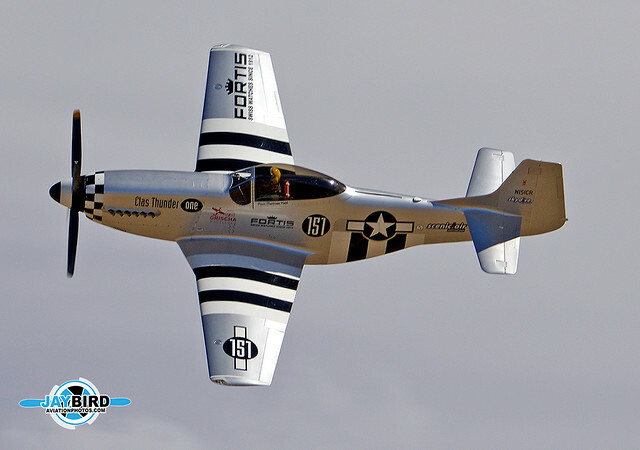 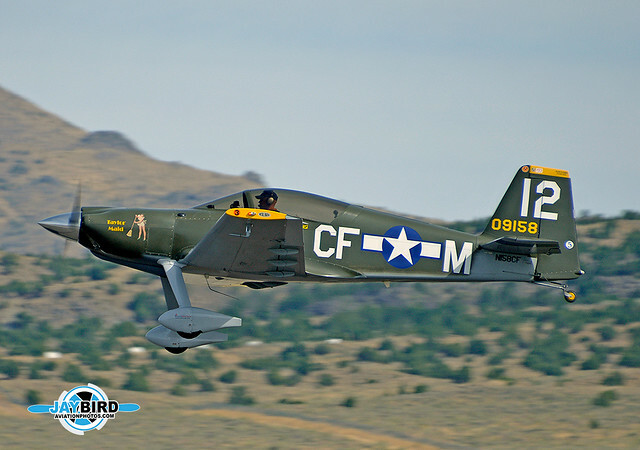 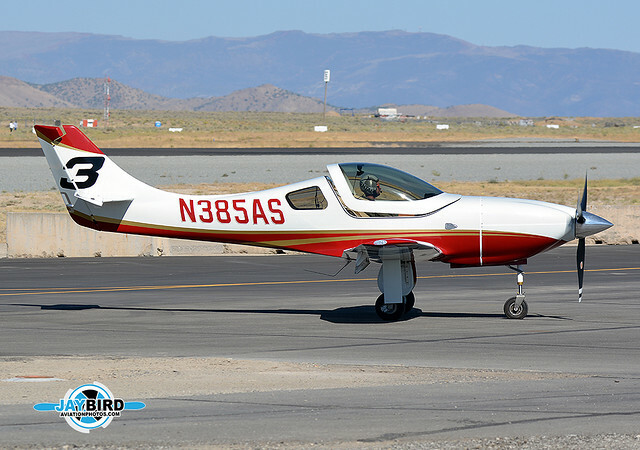 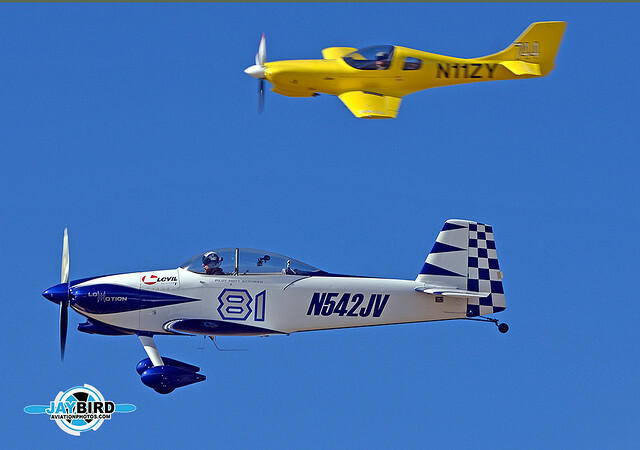 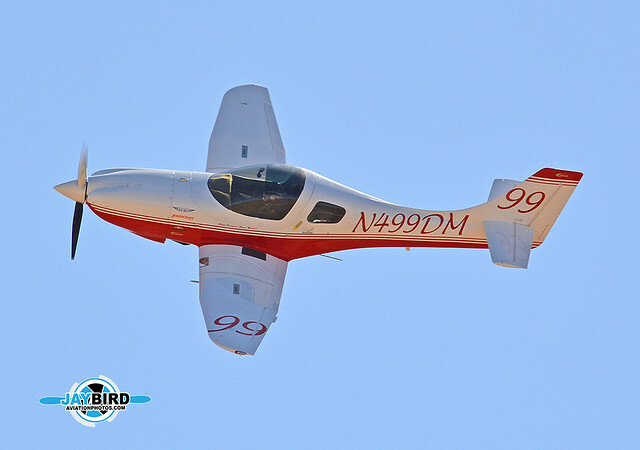 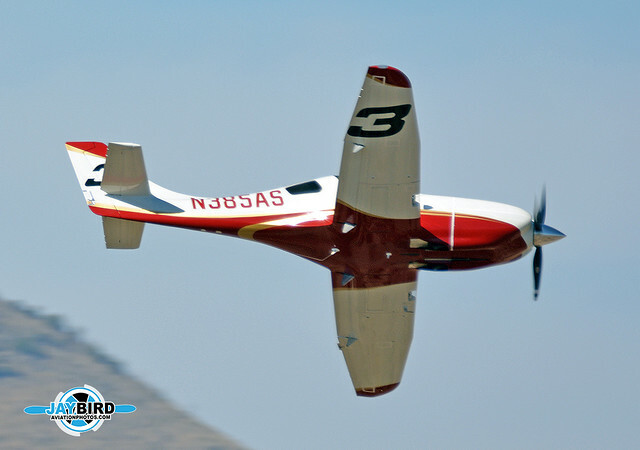 David Robinson’s Lancair Legacy L2K, “Desert Lightning”, N386DM.